Why I don’t use Photoshop or Gimp? 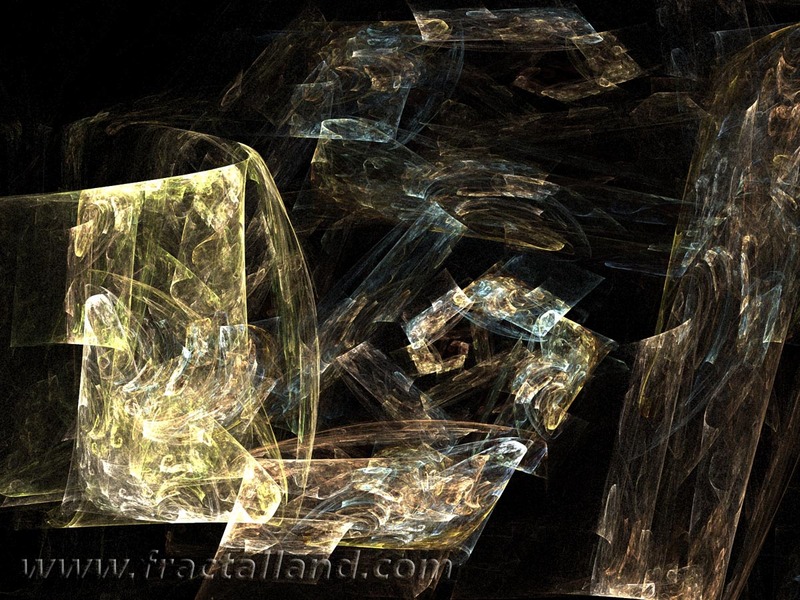 There’s a big discussion involving fractal images and Photoshop, with several different points of view, but the main one usually is that if a fractal image is manipulated in Photoshop (or Gimp, or any other software like that) “it’s not a true fractal image anymore”. I’m not interested in this technical discussion – each side of it has its own correct assumptions, but I’ve decided not to use Photoshop or any other image manipulation softwares because to me I feel that with them it’s much simpler to create something interesting with virtually no effort, I guess this is the same way I don’t like how Apophysis is misused by most of its users nowadays – the random, automated way to create an image or a batch of images. With Photoshop/Gimp etc. sometimes I feel the same happens. Yesterday I gave Gimp another try (I really can’t get used to that interface!) 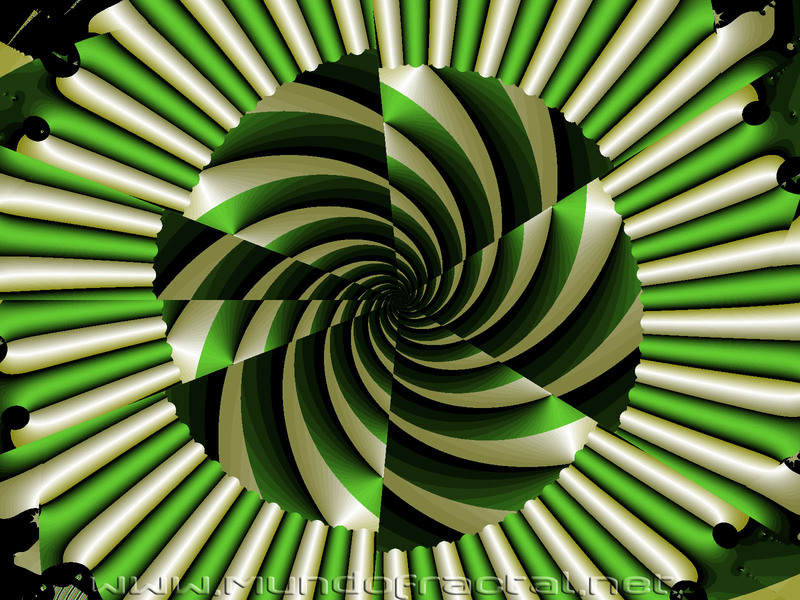 but mostly to try something like the Droste effect which is quite interesting. 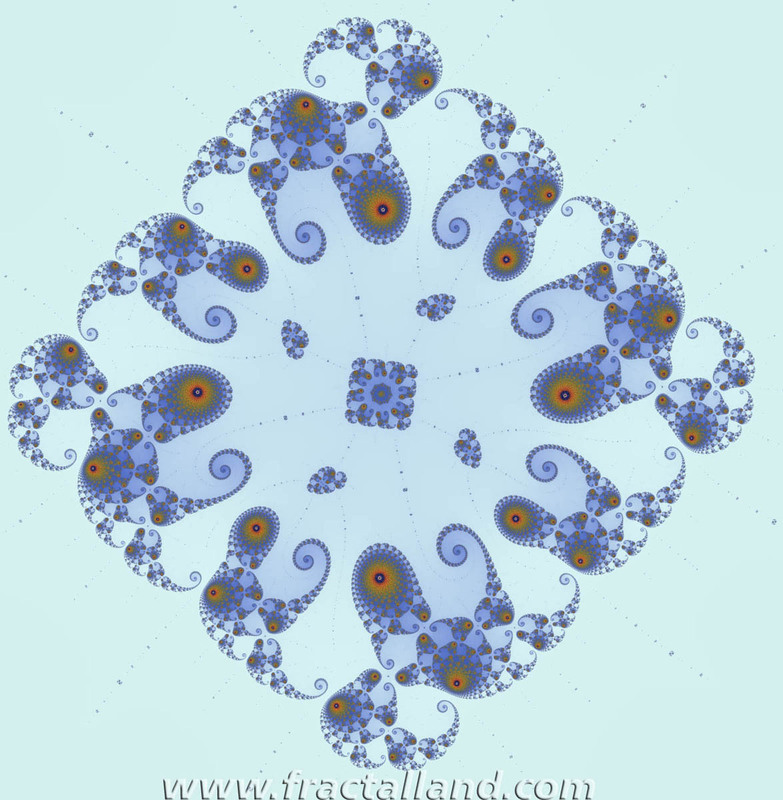 I found that there is a plug-in for Gimp that does that effect (and many others) called MathMap, and it can give some interesting fractal-like results in regular pictures. 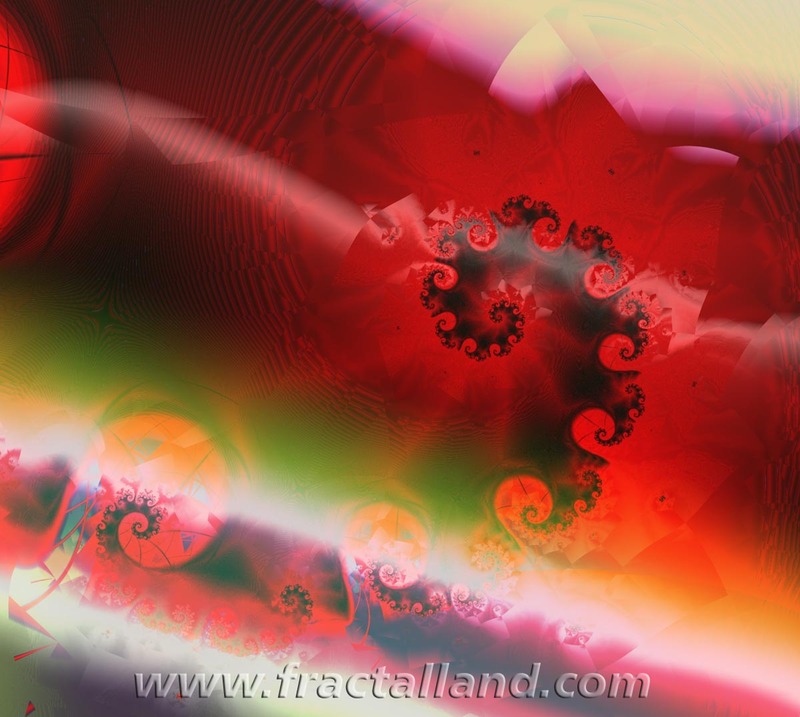 I couldn’t make it work (I need an older version of Gimp it seems, and I’m using Windows), but I found some other quite interesting plug-ins that can make very nice effects and changes to your fractal images in a very easy way. I might even post some of these attempts here just for fun, the map to sphere stuff for example is really interesting mostly because I need some fractal that can look like a planet/world for a logo/icon to be used here, and an animated ” fractal planet” spinning using one of my own images will definitely look nice. 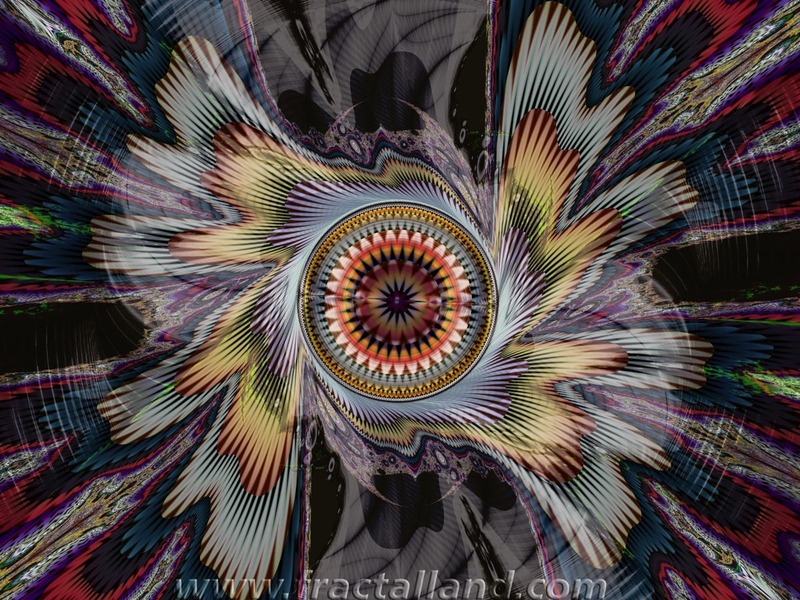 But the easiness to make a fractal look “better” with a few default settings of a plug-in is what makes me go away from these image editors and not even try to use them. Not even for a simple sharpening, which gives a nice effect with images that have lots of details. 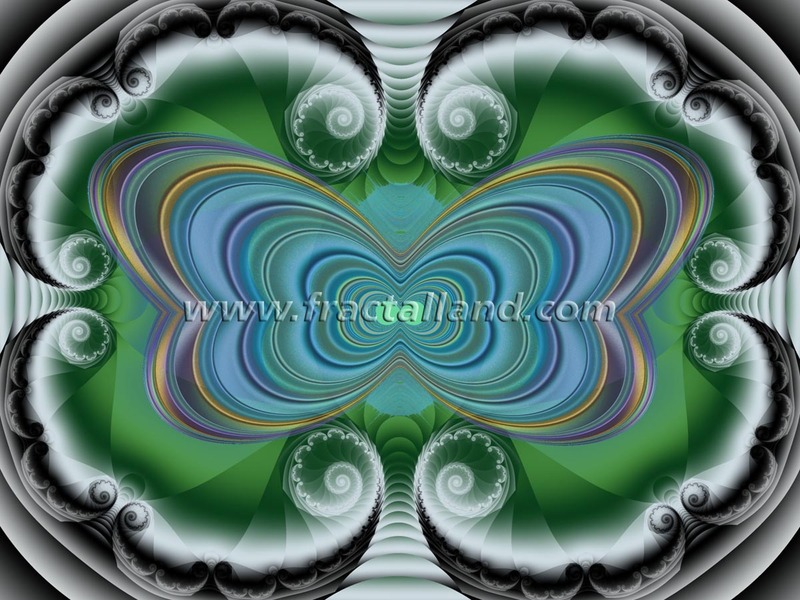 Other day I found one of these links named “amazing fractal images” (or some variation of that) and there was a bunch of images of “fractal animals” – lions, birds, dogs, whatever. 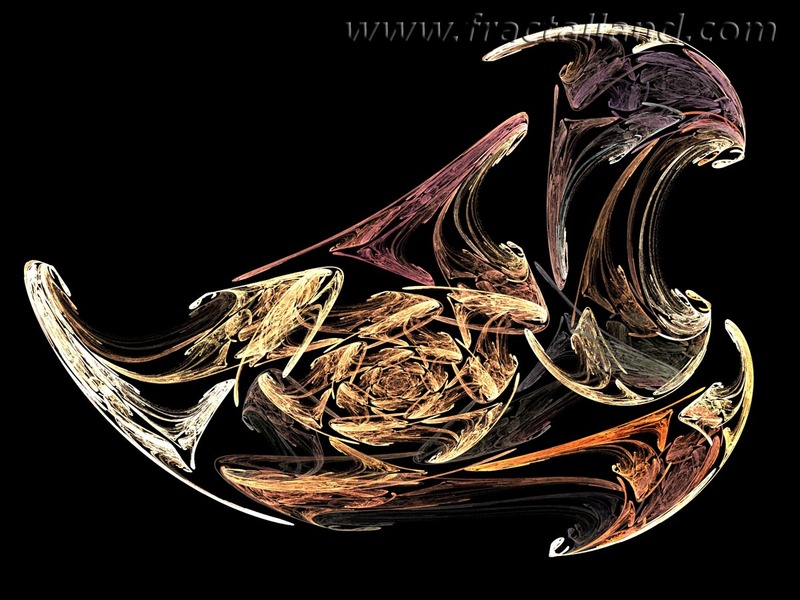 All had a fractal texture applied to the original images of the animals and one that doesn’t know fractals might think that the fractal software generated a true fractal image that was shaped like a dog – it didn’t, it was just a simple dog image with some Apophysis image “pasted” on top of it working as a texture, blended with the original image. You can actually see some of these here. 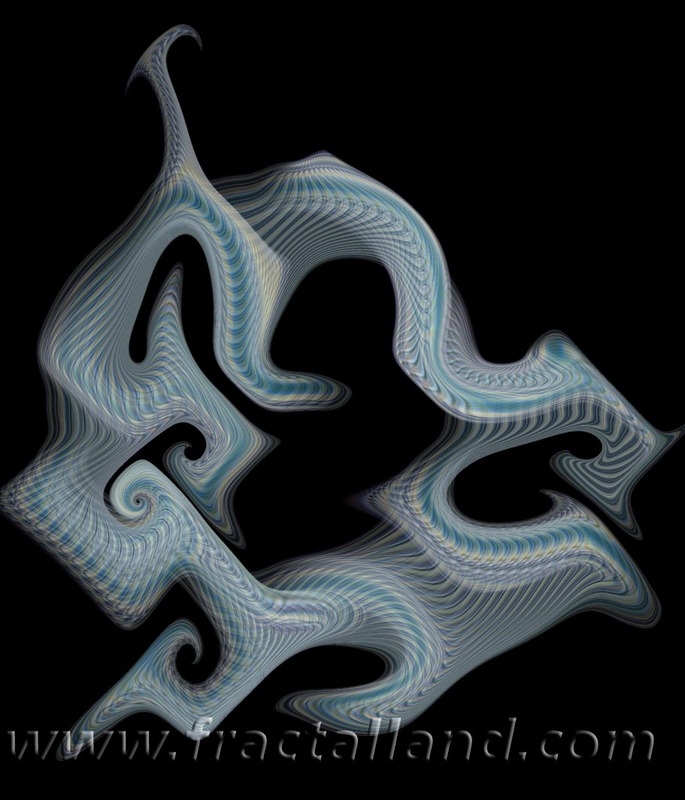 Is this person a good fractal artist? No, he’s just someone that knows how to work with layers in Photoshop, and this is much easier to find than someone that can really make a (traditional) fractal from scratch. I remember when I found these images. In the first image I was like “wow, that’s nice” and while looking at about the 3rd or 4th I was like… “boring!…”. 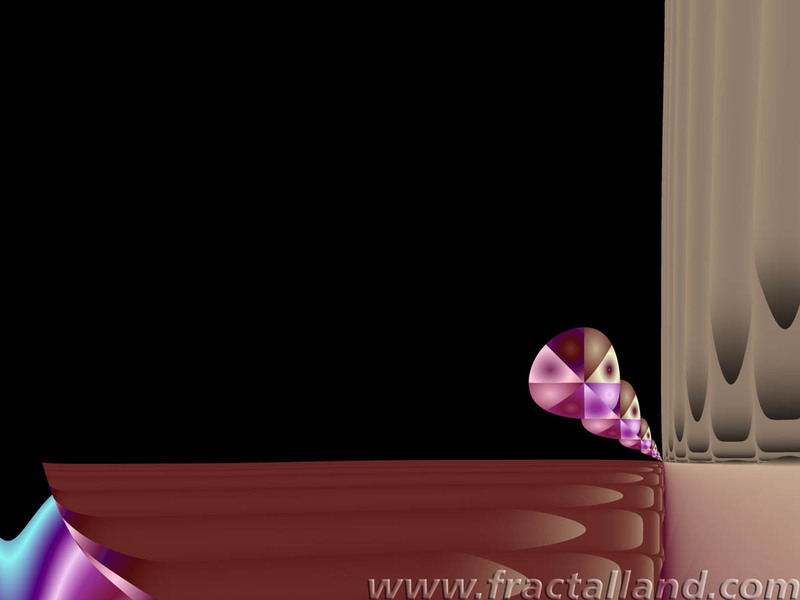 It won’t take you more than a few minutes to replicate that kind of effect, much different than waiting 50 hours for a real fractal image to be rendered. 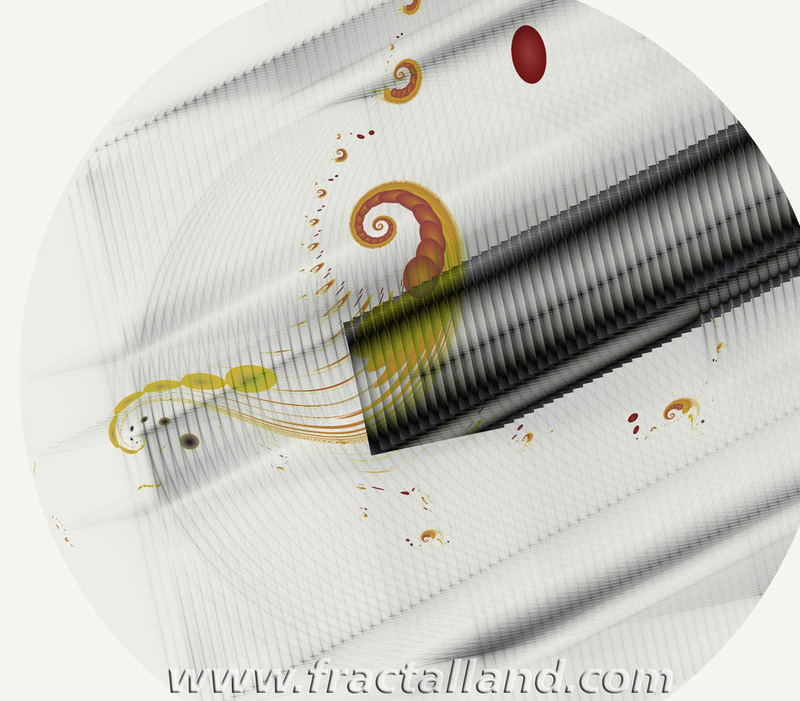 Edit: with a few more clicks, I found the culprit: a plug-in named Fractalius. Annoying, really annoying. I didn’t know it was that easy. 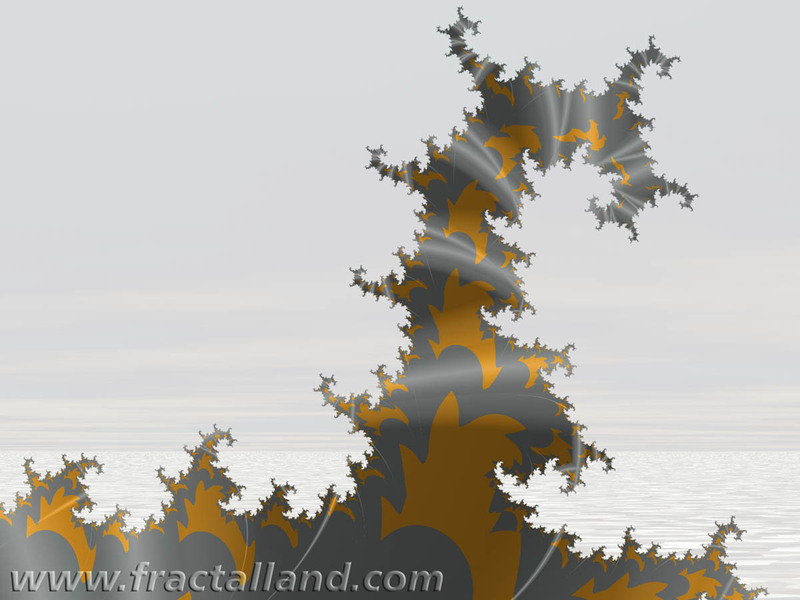 What happened to the plain old Mandelbrot? 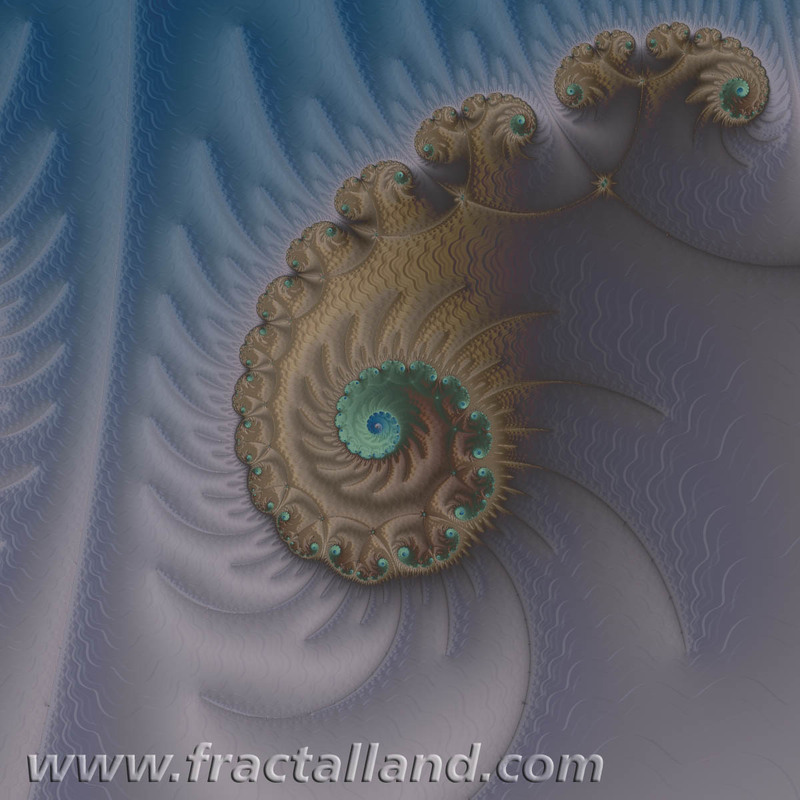 Still somehow inspired by the previous post about the misunderstanding of what a fractal is and the wrong use of the word fractal and some stuff I read at Orbit Trap, I remembered another thing that bothers me (here comes another long rant). 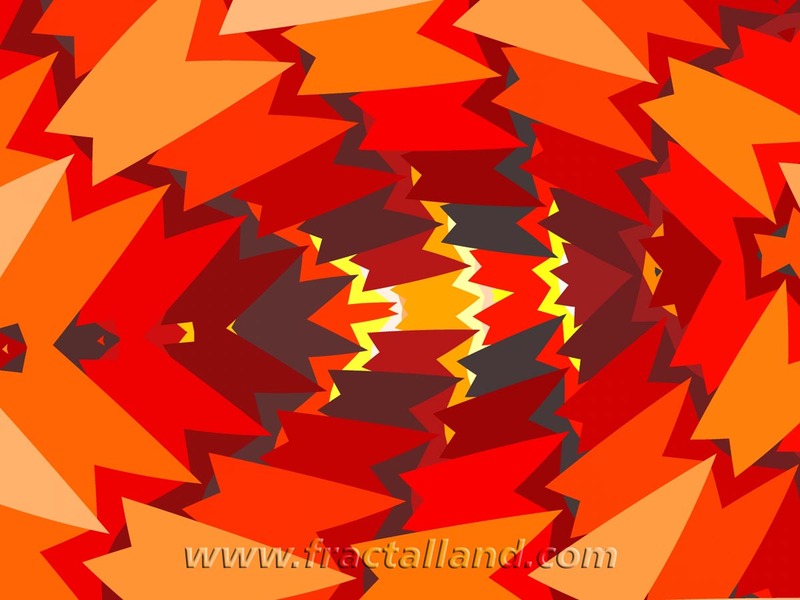 Also while checking for Google links, I noticed that a lot of the current examples of fractals seem to be now related to Apophysis and its own kind of fractal, the “flame” fractals. 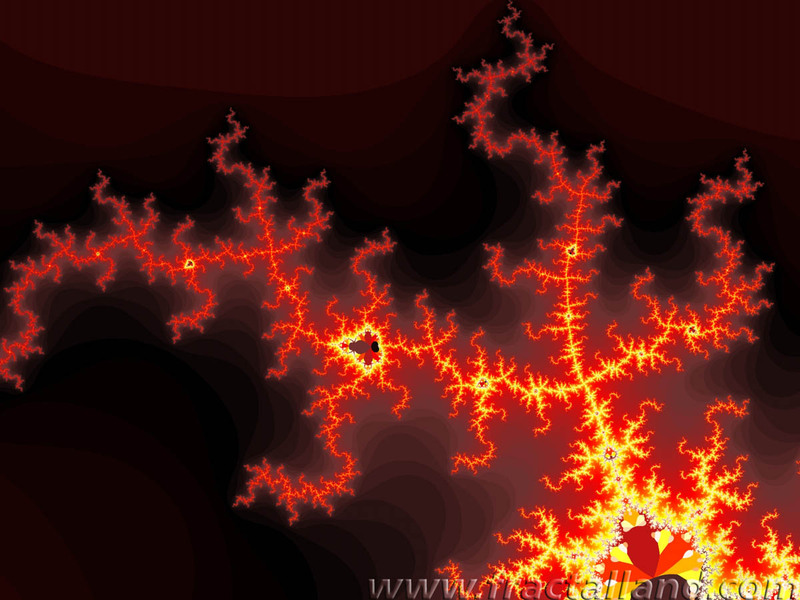 OK, they are still fractals, but what happened to the “classic” images of Mandelbrots and Julias (or Newtons or IFs, and so many others)?